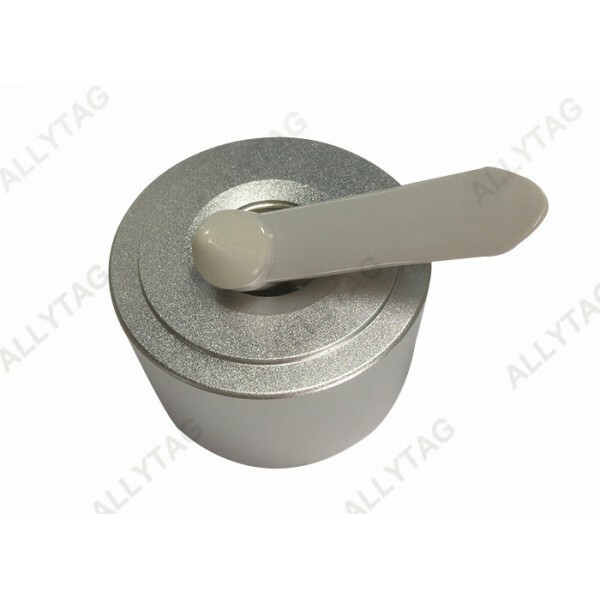 The magnetic power of this strong detacher can be above 13000GS, which is for any super lock hard tag release. 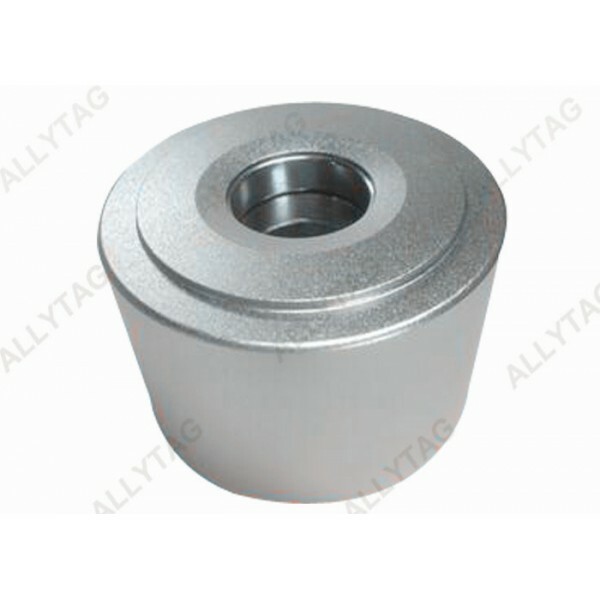 The magnetic detacher can be installed and fixed at the point of sales desk in supermarket, retail stores, garment stores and so on for easy application. The detacher is designed with nice and attractive look, which can improve the customer experience at stores. 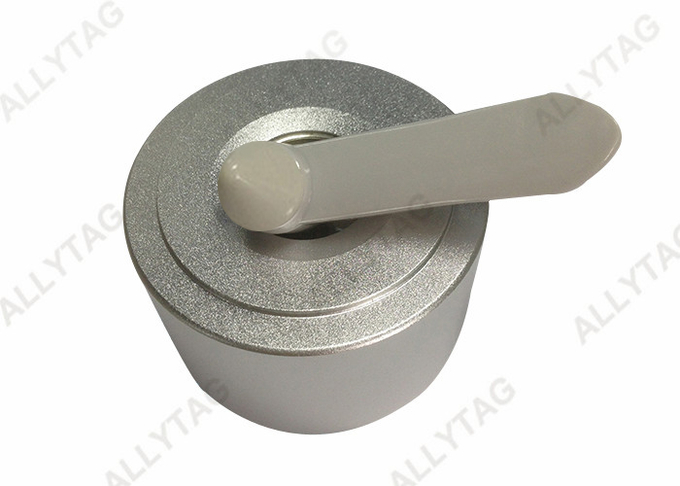 It can release and open all kinds of eas hard tag, AM hard tag, RF hard tag, bottle tag, ink tag, glasses tag and so on. 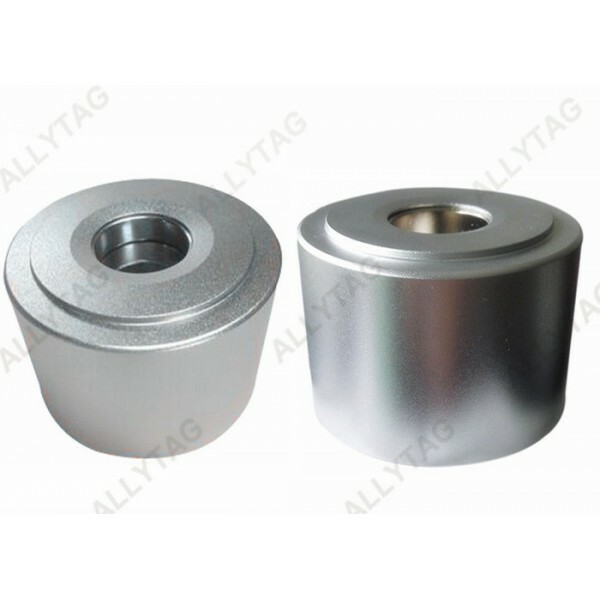 Since this is super strong magnetic detacher, and according to the strict requirement of the air flight company and international courier / express like DHL, FEDEX, TNT, UPS that they do not allow such kind of magnet product to ship by air in case of danger. So we normally use sea shipment or train shipment for delivery.